What will no digital marketer tell you? No digital marketing agency will ever tell you that none of the e-commerce site themes and templates are naturally SEO optimized. WordPress has its own free e-commerce plugin from the house of WordPress. You can seamlessly integrate it with your WordPress CMS and Voila! You have your own e-commerce site that has its own SEO plugins and powerful admin panel derived from your WordPress CMS. 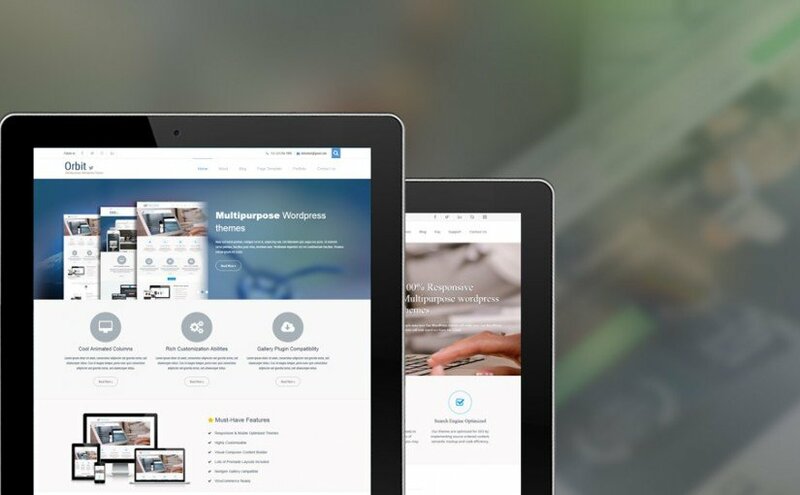 You should remember to pick a responsive theme while building your e-commerce site. Google has already announced their preference for responsive sites, which are parts of their AMP project. There is another advantage of picking a responsive site – you can reach out to both desktop and mobile audiences at the same time, using the same website structure. Then make sure, they come with a bunch of shortcodes and a robust admin panel. You will need both to create a strong seller-oriented e-commerce website. What may be killing your SEO? You may be wondering that you have been using WordPress and WooCommerce, and you have been using all top-notch plugins that Yoast Blog recommends, yet, why is your SEO dying? The easiest possible answer is, your website is slow. If you are using a heavy theme or a shared hosting, chances are, bots don’t like to crawl your site as much. You are not able to deliver the right content at the right time, and you are creating record bounce rates. It is a strong signal to Google for pushing you down the ranks. 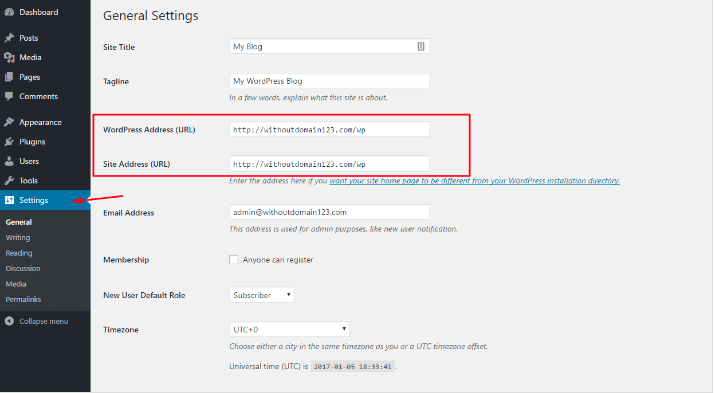 You can try using WordPress plugins to deliver cached content. It will make the entire loading process a lot faster. It will not test the patience of your potential visitors and customers. It may even directly contribute to a high conversion rate for your site. Do you have any idea what your web page URLs look like? Well, take a look now. Go to the Settings tab on the left side of the dashboard and select Permalinks. You will find most of the current URLs are incredibly ugly. At least, that’s what the bots will think. If you want people to find your pages, you need to create clean URLs that actually make sense. Get rid of those Stop Words. “A,” “An,” “Of,” “And” and such. These stop words will hinder the bots. In reality, they do little to add value to your URLs. They just make them longer and cluttered. If you want a good crash-course on constructing useful URLs, take a leaf out of Yoast Blog or just go ahead and indulge in the premium format of the Yoast Plugin. It is crucial since bots cannot “read” images. They can only read the descriptions you add. So work on your image titles, alt tags, and descriptions. Include your targeted keywords in these, so the bots know what the images are about. Yes! There is a “perfect” size for your images. You should decrease the size of the large images for your website, so they load faster. You can use the Google XML Sitemaps plugin for your site. It will generate current, updated sitemaps for your website. You just need to submit them to the leading sites. In simple words, sitemaps are the outlines of your entire website structure. Therefore, once Google has it, it helps the search engine bots crawl the whole site via the paths of least resistance and they can crawl the entire website without any hindrance. That is what most guides won’t tell you. Rich snippets make an enormous contribution to the organic traffic of e-commerce sites. You can do this using textual tool like Schema. WordPress has its own collection of snippet generating tools that will allow you to create snippets for your products, blogs, and services in less than a minute. 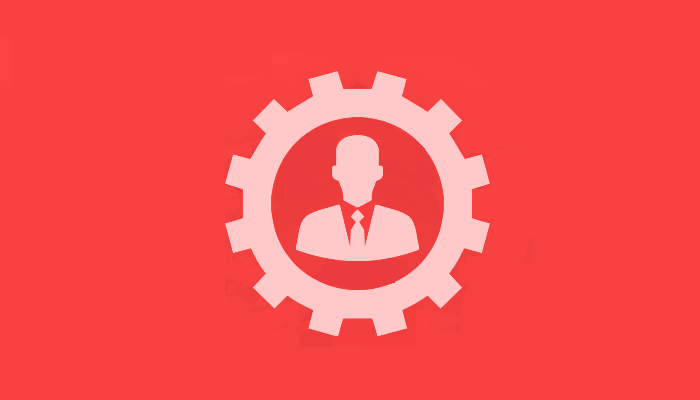 It will also work for adding and managing external reviews. It is quite the wholesome plugin that adds a new window to any WordPress product or post editor where you can add schema ranking to your content. Why do we think WordPress is the best CMS for e-commerce sites? WordPress is no longer the awkward site, which needs extensive modification for turning it into an e-commerce site. 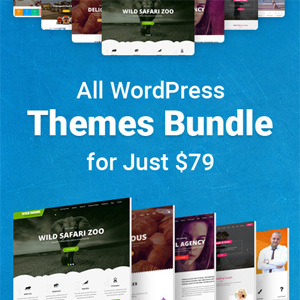 You can turn WordPress into an e-commerce site simply by adding a few plugins, led by the WooCommerce plugin that instantly turns any WordPress CMS into a seller friendly site. The best example of this is the addition of social sharing buttons on the site. You can add widgets for social sharing on Facebook, Pinterest, Instagram, and Twitter. Your users and buyers can share their liked products or buying experience directly from your site by simply clicking on any of these social networks sharing buttons. It is a huge step up for digital marketing plans. It is one of the very few ways, in which you can both sell and promote your products via your customers for free. 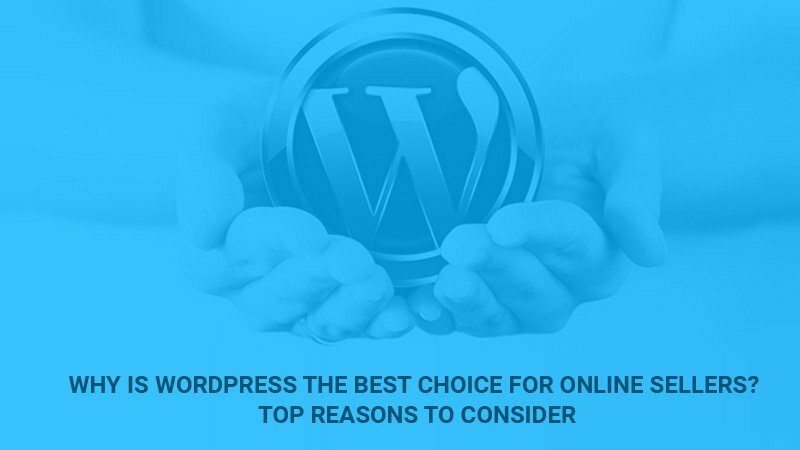 If you want to create and run an e-commerce site, WordPress is your best shot. From digital marketing to optimizing your site for leading search engines, you will find it a walk in the park to manage e-commerce SEO on this content management platform. Claire Richards is a social media entrepreneur. She has been working with a team of startups, who are interested in optimizing their websites for leading search engines using minimum resources. Her stints in the digital marketing agency have brought her numerous awards and accolades from leading associations of the country.